Vegetal Bio Colour is already popular in India and other Asian Countries. By launching this formulation in the USA, products shall be available as prescription based sale by dermatologists in the USA and Canada. 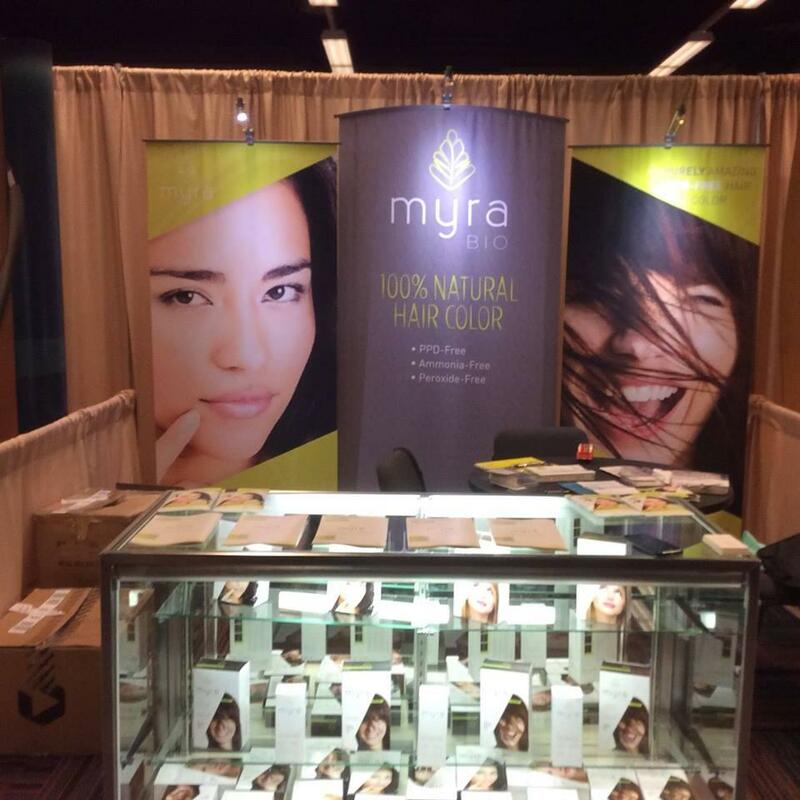 `Dermatologists in the USA have already shown great interest in Myra Bio, we are excited about it' said Mr.Yawer Ali Shah, CEO, AMA Herbal Laboratories Private Limited, the parental company of the formulation.